Barack Obama vector illustration of the 44th President of the United States. 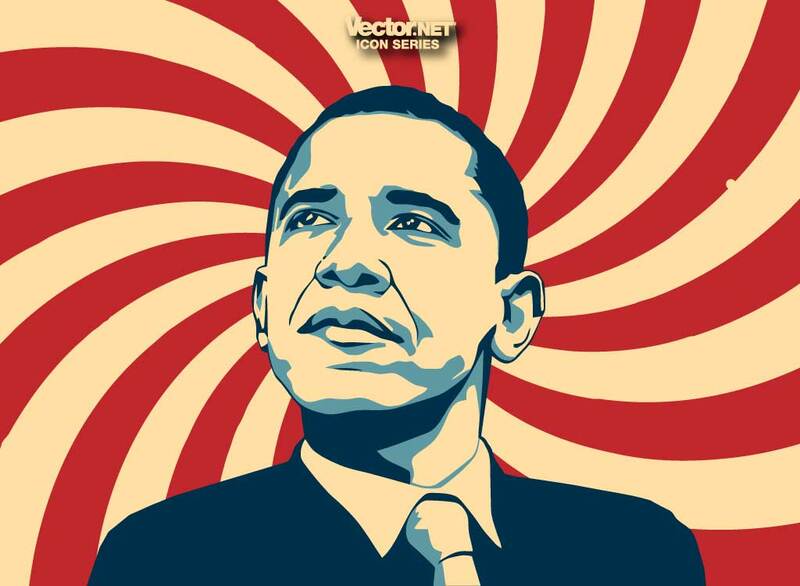 Download this modern vector portrait of President Obama. Useful footage for your elections, Democrats, American politics, democracy, electoral campaign, political parties, presidential politics, rally, voting, White House and Washington designs. A great wallpaper, poster, or image for your personal website or political blog. Available as AI and PDF formats. Tags: America, Barack Obama, Campaign, Change, Economics, Politics, President, Usa.